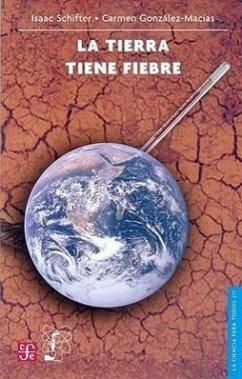 In this book we will learn what the world climate was a million years ago, a thousand years ago, a hundred years ago, and to what extent it has changed since the Industrial Revolution. Throughout its pages we will find concrete data (how much carbon dioxide, methane, etc; is emitted into the atmosphere), as well as questions still in discussion. The authors conclude that, given the increasing preassure that humanity exerts on the ecosystems, it is necessary to develop and to apply new technologies that improve the efficiency in the use of natural resources and diminish its negative impact.